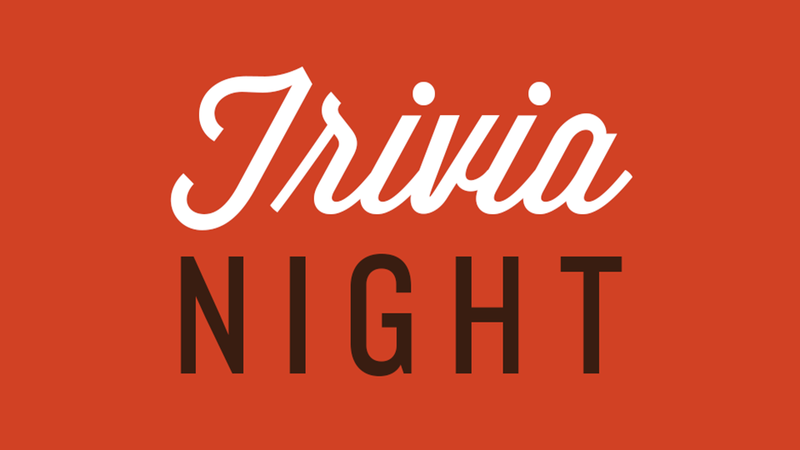 Come on out for Team Trivia Every Tuesday Night – Prize = $30 for 1st Place Winner. 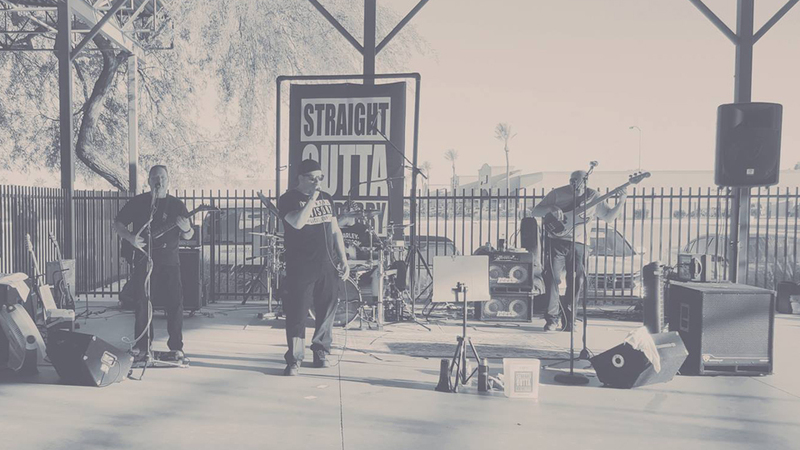 Starts at 7:00 PM. 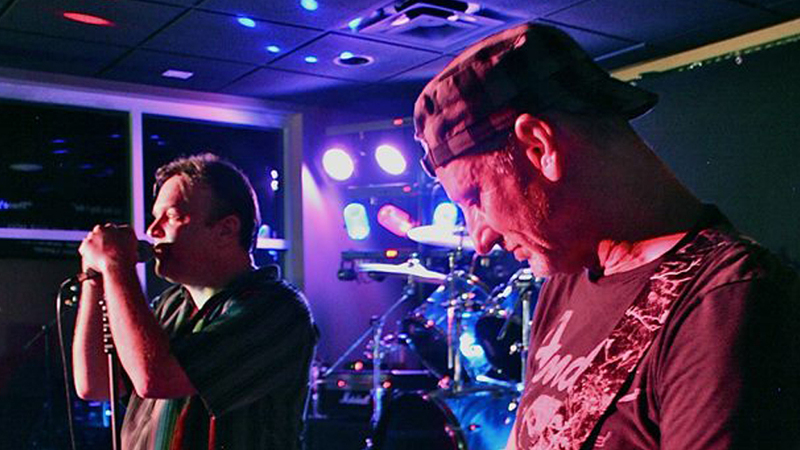 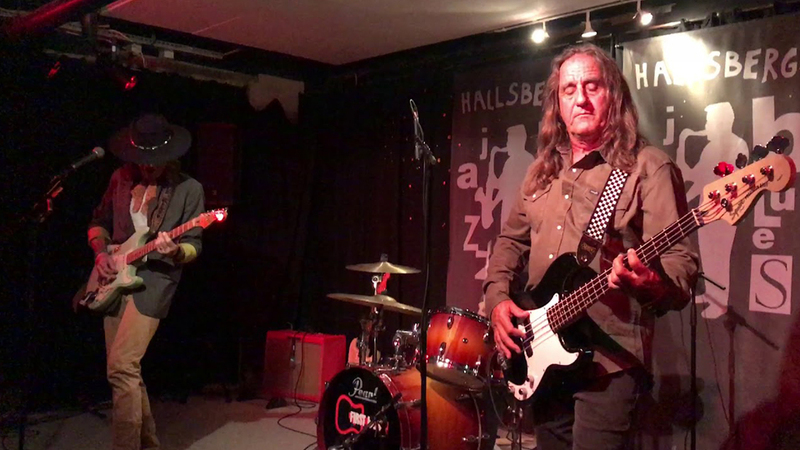 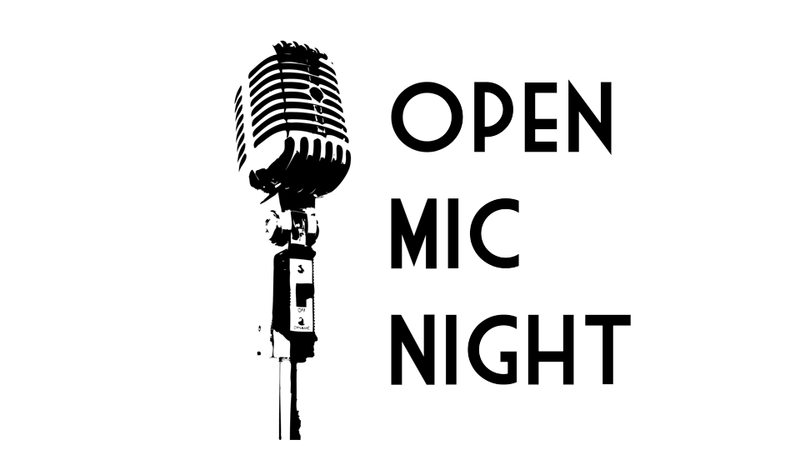 Come on out for Open Mic Night – Open Jam with Devo & Friends. 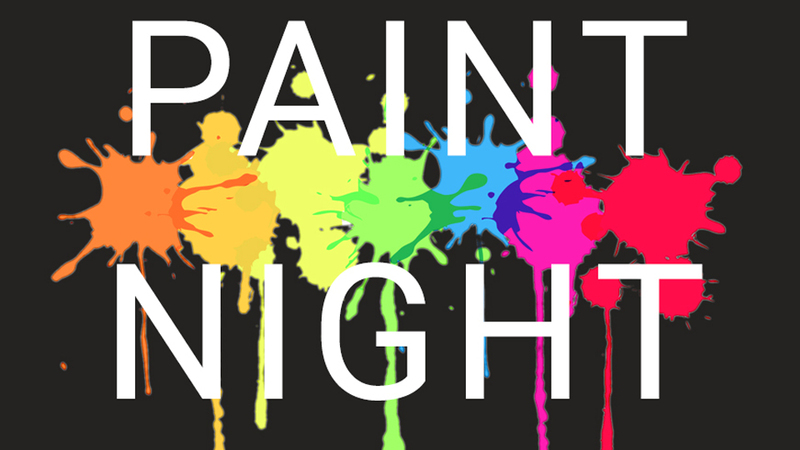 Starts at 7:00 PM. 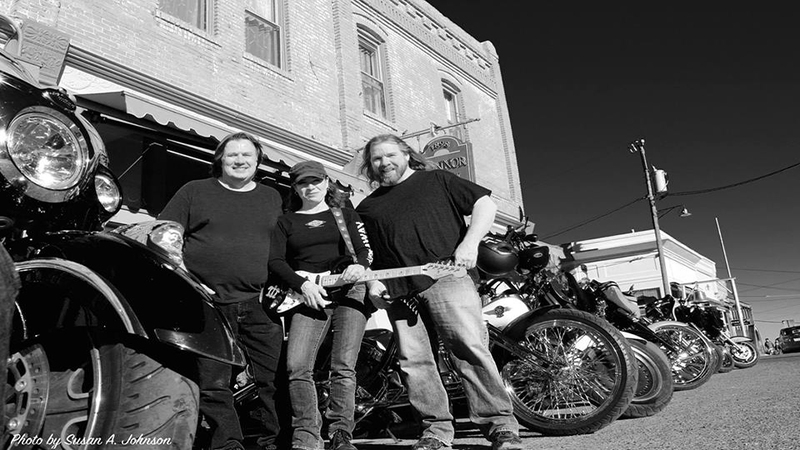 Live Music Event Starts at 8:00 PM. 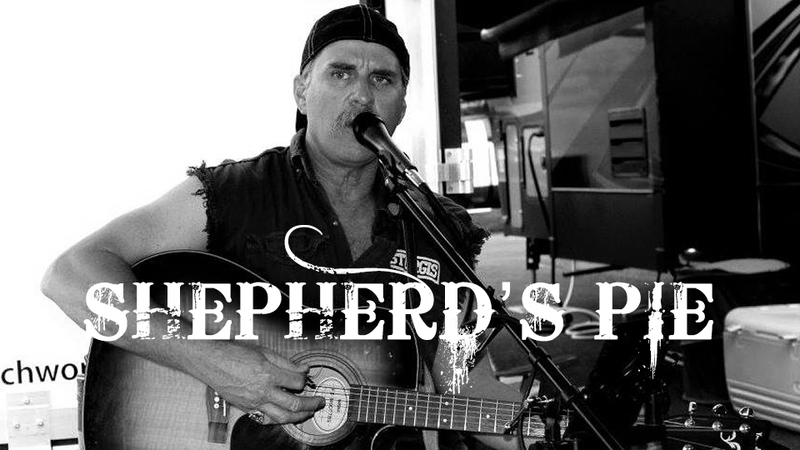 Kevin Shepherd of “Shepherd’s Pie” – Live Music Event Starts at 8:00 PM. 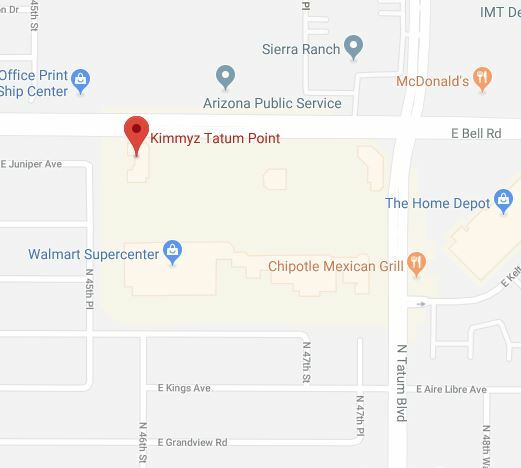 Join Us At Kimmyz Tatum Point for the Best Paint Night in Phoenix! 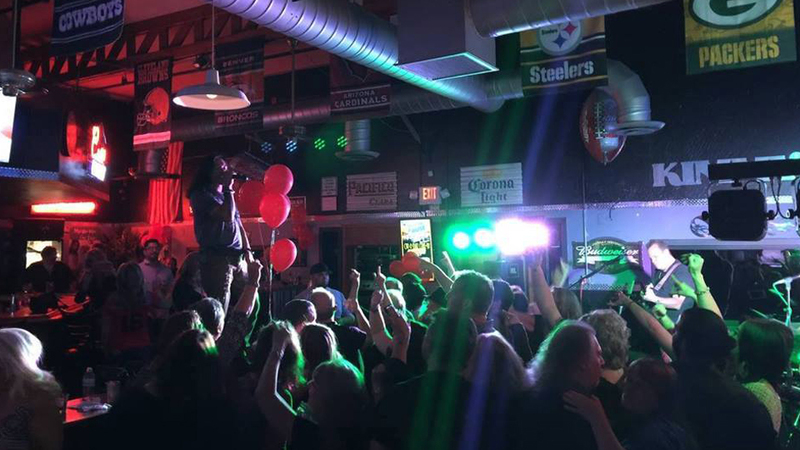 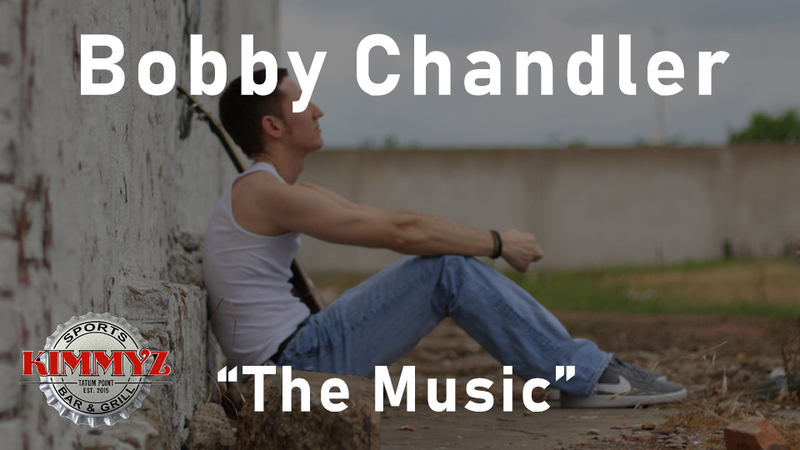 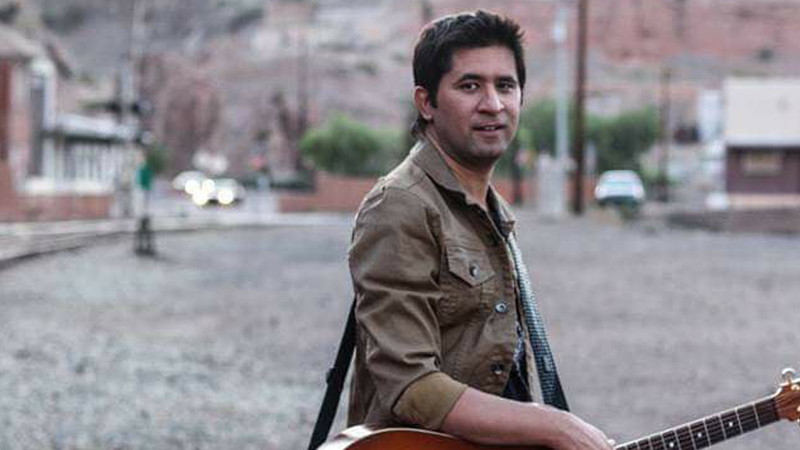 Enjoy Live Music with Bobby Chandler Starting at 8:00 PM.